Are Fruit and Veggie Chips Healthy? If you are looking for a good excuse to eat a pile of chips, store shelves are brimming with them. It seems nearly everything in the produce aisle — whether it’s kale, snap peas, apples or bananas — now comes crisped, seasoned and packaged. Manufacturers seem to be hoping that Americans — approximately 90 percent of whom don’t get the recommended daily amount of fruits and vegetables (not including fried potatoes) — will turn to crunchy snack items to help fill the nutrient gap. But are these new, crispy versions of fruits and vegetables any better for you than fried potatoes or regular chips? 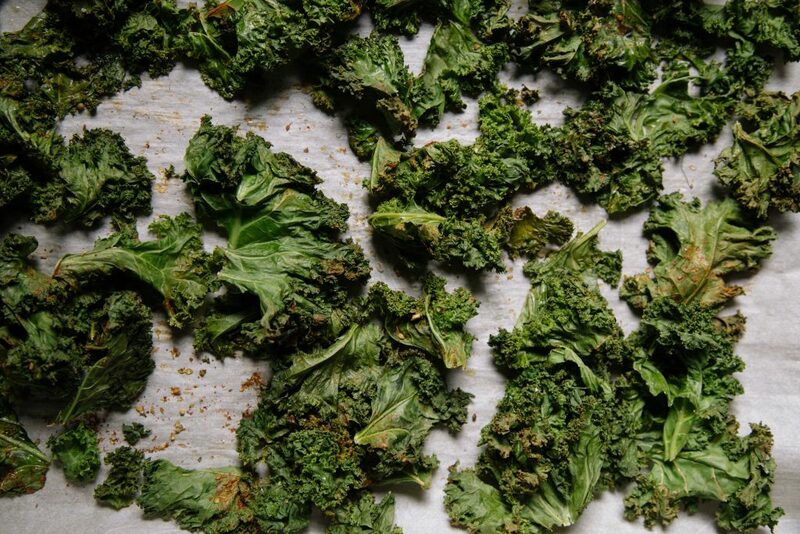 Does a portion of baked kale chips count as a serving of vegetables? It might, but there are a few things to consider. Before packaged kale chips even existed — much less in the dizzying array of flavors available now such as ranch, nacho and Vampire Killer (which I guess means garlicky) — I learned how tossing kale leaves with a little oil, sprinkling them with salt and baking them turned the vegetable into a tasty, crispy, can’t-have-just-one snack that would thrill my daughter and her friends. It takes an entire bunch of kale and two baking sheets to make four servings, but I have always felt it was worth the effort, and I definitely count the result as a vegetable. After all, the amount of oil and salt I use to make them is about the same as if I had sauteed the greens. Gauging from the many recipes online (which I have yet to try), many leafy greens and root vegetables such as carrots, beets and, of course, potatoes, are easily chip-ified. I have also long enjoyed making fruit crisps by slicing apples or pears very thinly and baking them — just like that, or maybe with a sprinkle of cinnamon — until they are crunchy — and I count those as eating fruit just as I would other dried fruit. 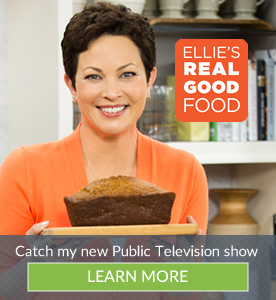 Granted, the baking process compromises some of the produce’s ­inherent healthfulness — particularly stripping it of vitamin C, which is especially heat sensitive, and some antioxidants — but nutrients such as minerals, fiber, protein and vitamin A are retained because they are fairly stable in the dry heat of the oven. Also, the crisping of produce is essentially dehydrating it, which can be a nutritional downside, given that the water in fruits and vegetables is valuable for increasing satiety, slowing down consumption and contributing to the body’s hydration. Dehydrating fruit also concentrates its inherent sugars, making it more calorically dense. But if my daughter, her friends and I are having that much fun eating kale and apples, it seems worth the trade-off, especially if the chips are replacing other, less-healthy snacks.